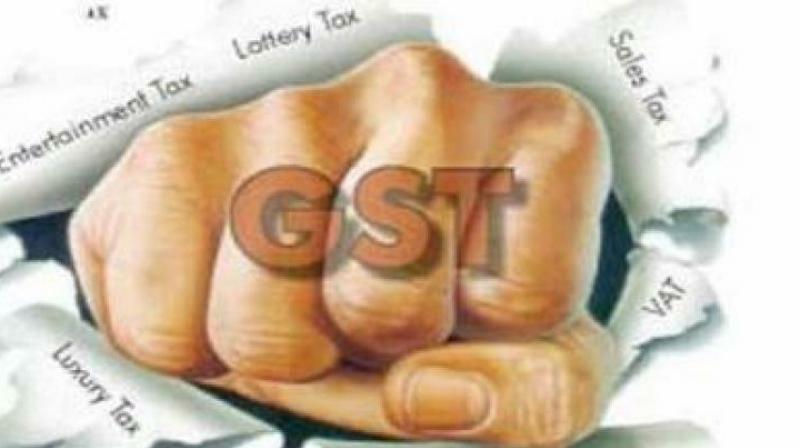 GST Bill Approved By Cabinet With key Changes For 5 years :- The Cabinet has approved the changes to Goods and Services Tax Bill “GST” bill, could proceed up in the Rajya Sabha as quickly this week and in an effort to win defense support in relief announce the significant Goods and Services Tax bill, the Cabinet on Wednesday passed several significant changes to it required by various states. According to the source reports, Where The Goods and Services Tax Bill, with the modifications passed by the Cabinet and could come up in the Rajya Sabha. While Prime Minister Narendra Modi managed the Cabinet and chose to add in the Constitutional Amendment Bill that any conflict between states and the Centre will be settled by the GST Council. The Goods and Services Tax Bill ‘GST’ Bill with the adjustments passed by the Cabinet and could get up in the Rajya Sabha as quick as this week however positively by next week. Including states on board and the Cabinet passing the bills, the government is assured of the passage of the long-pending Goods and Services Tax Bill in the continuous monsoon sitting of Parliament, on August 12. The modifications passed by the Cabinet are to the Constitutional Act Bill that was passed by the Lok Sabha in August last year. Already the Rajya Sabha passes the bill, the changed Bill will have to go back to the Lok Sabha again for permission. The bills were taken by the Cabinet following Finance Minister Arun Jaitley’s comfort to state finance ministers to add in the Bill the tool of paying states for all the loss of income for five years. Its immediate information gives that the Centre will give 100% return to states for first three years and 75% and 50 % for the next two years. But, the Select Committee of the Rajya Sabha had in its statement confirmed 100 % return for a probable loss of income for five years. Investigators tell the goods services tax (GST) could promote India’s economic growth by up to 2%.